♥ The necklace is made for by-and-by .925 silver, forever beautiful! ♥ M et rhodium, this ensures that the chain is not yellow or black and its beautiful gloss retention. 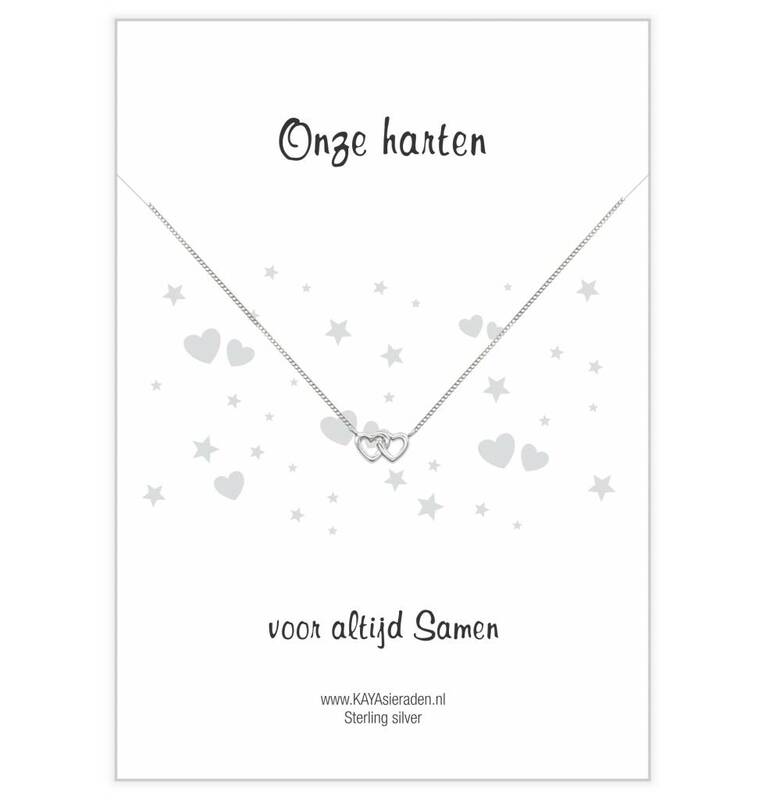 ♥ A display of jewelry is even more special by the combination of pure texts on the card & silver chain. 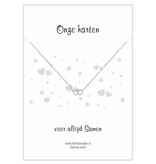 ♥ Comes in a transparent case with silver polish cloth, wrapped in a red gift bag. Equally ready for gift giving. ♥ Choose from several chain lengths. ♥ By KAYA jewelery donates an amount so that a child in Gambia one week to attend school (CSR recognized).